Much like the Force Touch trackpad on Apple's latest MacBooks, the home button on the company's next-generation iPhone won't physically click when pressed —instead, it'll simulate a click with vibration, a pair of new rumors claim. The alleged change to Apple's so-called "iPhone 7" could aid in making the device more waterproof than ever, according to Storm.mg. Citing the new rumor, Macotakara chimed in and said its own sources have also claimed the new home button will no longer physically depress when pushed. By making the home button static, Apple would open up the possibility of thinner-than-ever iPhone designs. This year's model, colloquially known as the "iPhone 7," is already expected to be the slimmest model yet —potentially as thin as just 6 millimeters. If the home button on the next iPhone does not physically move, it would borrow from a concept Apple already established last year with its Force Touch trackpad. Rather than physically clicking, the trackpad found on the 12-inch MacBook and new MacBook Pros simulates the feeling of a click with haptic feedback. 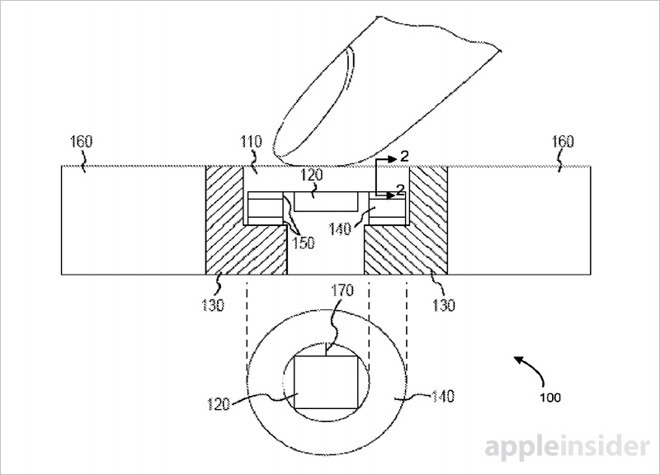 The Force Touch trackpad— along with the Apple Watch and 3D Touch display on iPhone 6s series— also senses pressure, distinguishing a simple tap from a firm press. A non-moving iPhone home button would presumably also need to do the same, considering the Touch ID fingerprint sensor can be used in apps, and on the home screen in iOS 10, without actually pressing the button. 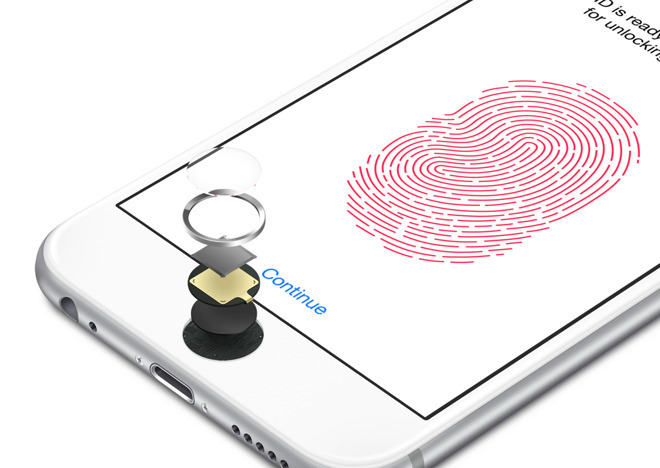 The prospect of a so-called "Force Touch ID" or "3D Touch ID" home button on the next iPhone has been rumored a few times before, but this week's latest pair of reports would seem to suggest that the feature could in fact be a reality. Apple is expected to take the wraps off of its "iPhone 7" series— also rumored to be called the iPhone 6SE— in September. In addition to a revamped home button, the next iPhone is also widely expected to ditch the 3.5-millimeter headphone jack. The larger 5.5-inch "Plus" variant is also expected to feature a dual-lens camera, and potentially a magnetic Smart Connector for charging. Finally, Tuesday's report from Macotakara also suggested that the next iPhone will come in a total of five colors, with a dark shade of black akin to the latest Mac Pro joining the mix. The other four— space gray, gold, rose gold and silver —will allegedly remain.